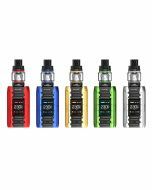 SMOK T-Priv 3 300W VW/TC Mod returns with auras that emanate powerful charisma and justice. Being a great leader, it has a strong sense of honor to be invincible. 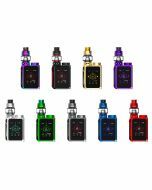 It adopts the same hollow out design as T-Priv mod to show the king's ambition. From cube to ellipsoid, T-Priv 3 realizes a perfect deformation process,which becomes more robust and powerful. 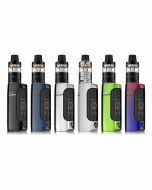 Super 300W output, powered by 3 x 18650 batteries, ensures a carefree vaping experience to your heart's content. This mod can be perfectly matched with TFV12 Prince tank. Everyone is his own king. Innovation keeps changing the vaping experience! 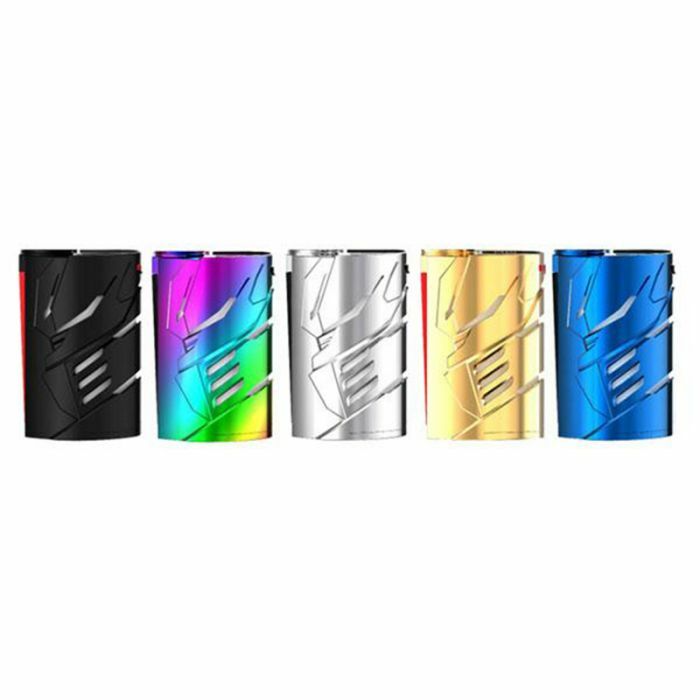 King Style: T-Priv 3 continues to follow the hollow out design, which makes you full of domineering of the regal appeal in the vaping time. 300W Output Power: Its max output power can be up to 300W. You can enjoy 200W high wattage that powered by 3*18650 batteries. Higher power out and massive clouds for you. 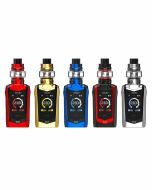 MULTIPLE PROTECTIONS: T-Priv3 provides multiple types of protections(INtelligent Atomizer recognition, short circuit protection, puff monitoring system, over-hearting protection, 10 seconds cut-off, low-battery warning) to avoid potential risks. Supports Upgrading and Charging: T-Priv 3 supports firmware upgrading, you can use the included USB port to upgrade it. There's no need to change batteries frequently, the mod can be recharged via the micro-USB port.